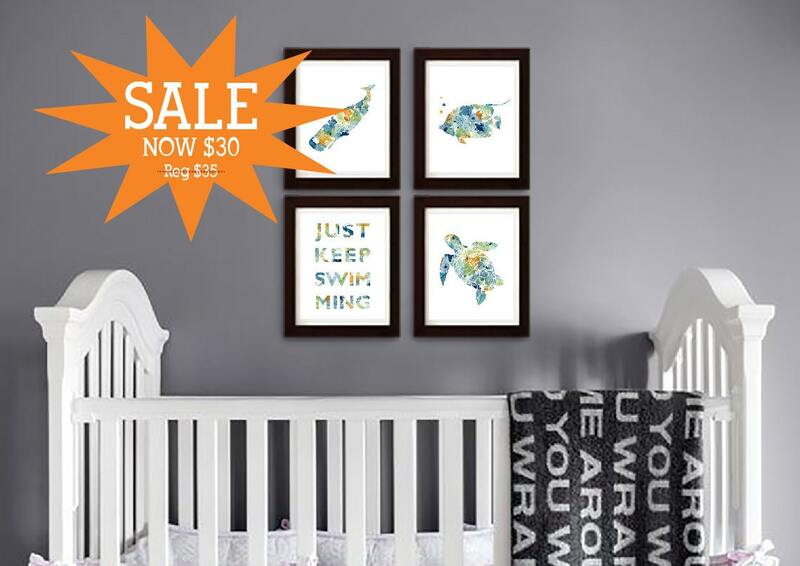 Very nice prints, perfect for our nursery! Thank you! I asked for the orange to be replaced with a purple and it turned out beautifully! Nothing I would change about my order!